Trading the Forex Market ain’t easy. But what’s it really like? Is it like what you see on Instagram? Many of you already know me, but to those who don’t, my name is Andrew Lockwood. A husband to a lovely wife. A dad to two beautiful daughters and a cute pup named, Oliver. Among many things, I am also a professional Forex day-trader. This is my full-time job, this is how I make a living. To give you a bit of a background, I started trading on the pits of London 30 years ago. I was young, ambitious, and quite adventurous when I started. The chaos of the pits was infectious and made me feel alive. I particularly enjoyed outwitting my fellow traders and siphoning out their money! But like anything golden, it must come to an end. While there, I saw how lucrative the Forex market could be, and so I decided to jump in, never regret it for a second! What more can I ask for? I get to be with my family while earning money and enjoy the things I love the most. But what does it take to become a professional trader? How can someone like me shift from a full-time career to working from home? For those of you aspiring to do the same, let me give you an insight into how my day goes. Here’s a rundown of all the things I do daily that’s worth sharing. I start my day at 6:30 AM, London time. I know it’s early, but it’s a good time of the day to focus and go through everything while it’s quiet. The first thing I do is check how the markets have performed overnight. I check how my open trades have faired, and do the necessary adjustments if necessary. 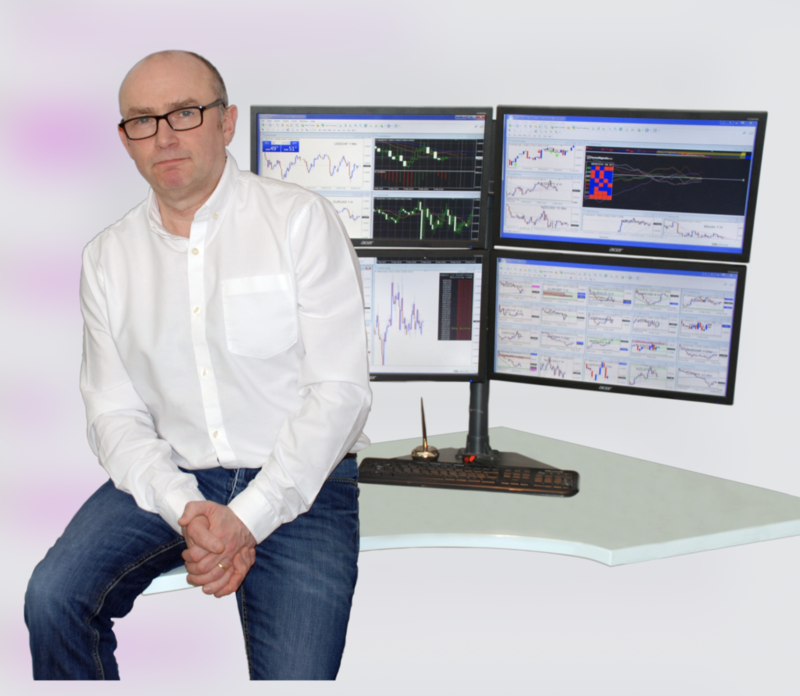 I do it on my desktop trading station I am more comfortable using it than my mobile phone. By the time I am done with these, which usually take a good hour, I then update my Trading Journal. Keeping a journal is very important when you’re trading the markets. Through this, you get a historical data of the winning and losing trades. It helps you grow and learn. It helps you identify your weak points, as well as the things that needed tweaking. And although many of you will think otherwise, a losing trade should never be considered as lost money but rather as a means for you to earn more. Next, I abreast myself on the things that are happening globally. I update myself on fundamental news that happened overnight. I am not much of a fundamental trader myself, but knowing how the world goes gives me an edge in the markets. I then check for trading opportunities, and I do this through the Momentum Meter. I scan individual currencies to check which ones are performing and which aren’t. I also draw my Support and Resistance- How to check Support and Resistance, and lastly, I check the potential trading opportunities on my trading station. 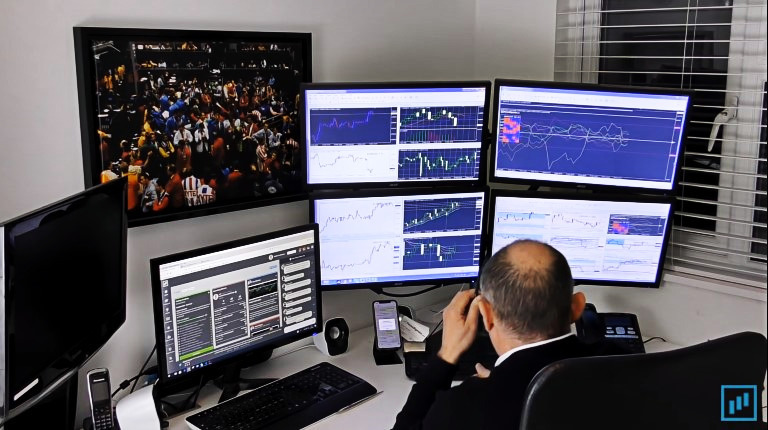 By 11 AM London Time, I prepare myself for my daily stream inside the Trade Room on Forexsignals.com. I hop on to discuss my thoughts about the markets. I update my followers on how my trades are going and update everyone on my earlier technical analysis. This is one of the highlights of my day. I taking breaks is vital to our mind and body and I suggest that you do this regularly. Often, Oliver and I will go on walks in the woods. I would eat lunch. Have a chat with my family. Leaving the screens is important as it’s an opportunity for you to clear your mind. I return to the screens after the break to prepare for the afternoon sessions. This is the busiest time of the day as the US markets open at 8AM NY time, the time of the day when the markets are most volatile. I also often get involved in the Trade Room chatroom at this time. I go about answering questions, helping people correct their trading strategies, and assisting should they have technical difficulties. We have a vibrant community at Forexsignals.com, so be sure to check it out. We offer a trial for 7 days where you can learn from me and my two colleagues, Mark and Max. 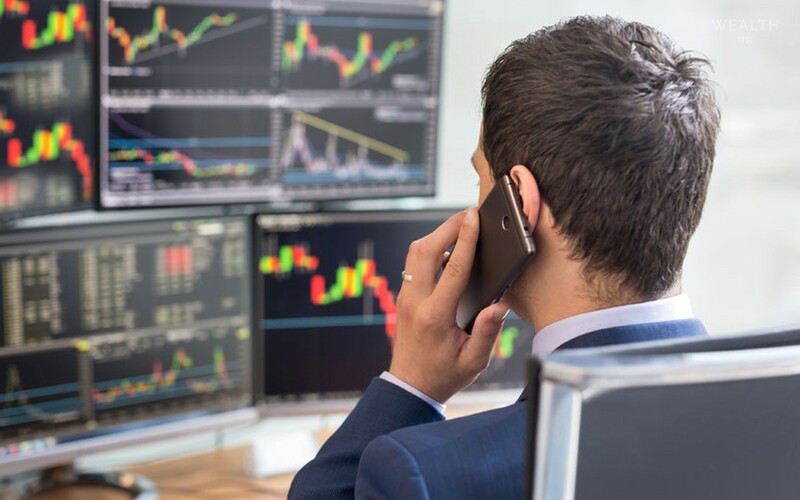 We also have a Trading Academy that has over 100+ lessons and a vault of EAs and Indicators where you can get the tools I use in my daily trading. By the end of the day, I finish it with my second stream to wrap things up, and once I am off my screens, I am done for the day. See, there is really nothing fancy with what I do. If there is one takeaway in this, it’s that learning is vital. It’s what helped grow into the Forex trader that I am today. It helps me fortify what I already know, and it is what’s keeping me grounded. How about you, how does your day go as a Forex trader?